Petite Planet: Fairytale Gown Made from Recycled Children's Books! 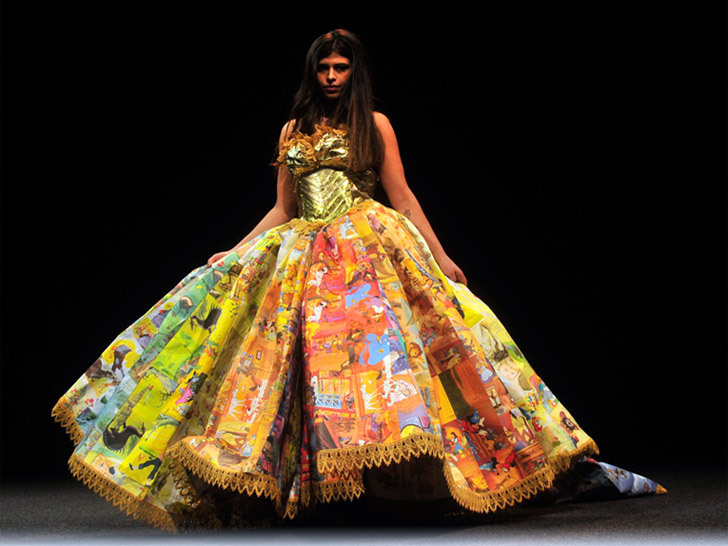 Fairytale Gown Made from Recycled Children's Books! I had the pleasure of writing about this amazing 'Golden Book Gown' over at Ecouterre this week! Head on over to check out my post!